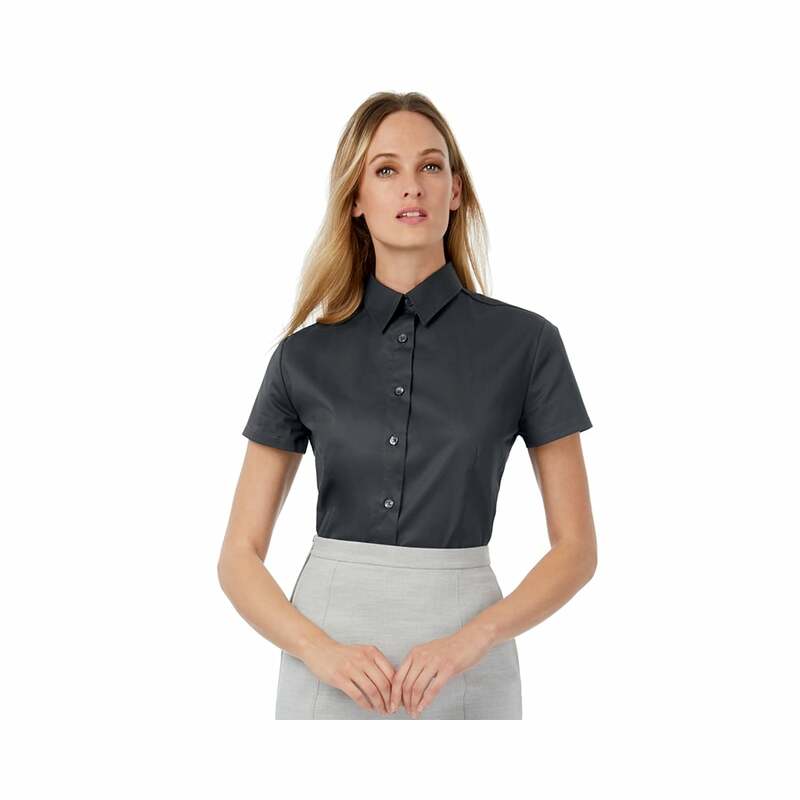 B and C Collection B&C Sharp Short Sleeve Women A smart and practical short sleeved shirt providing comfort and durability and would be ideal for the office, It is made from 100% twill cotton and has the following features, soft feminine collar, 2 button cuffs and darts at bust line for a feminine shape. There are 5 classic colours to choose from and a great array of sizes starting at extra- small and going up to 4 extra-large. For this shirt is long sleeves see code B712F.